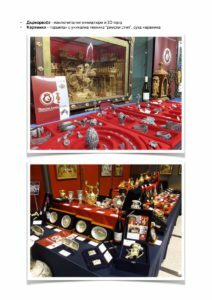 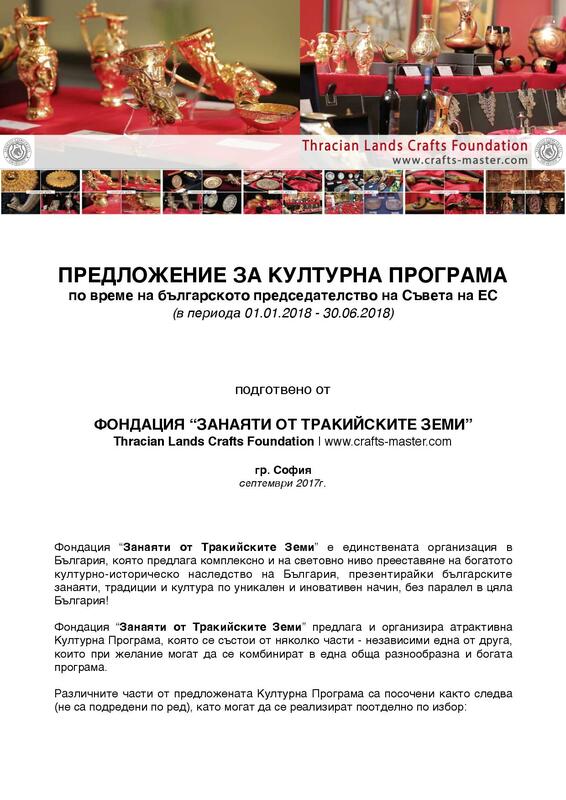 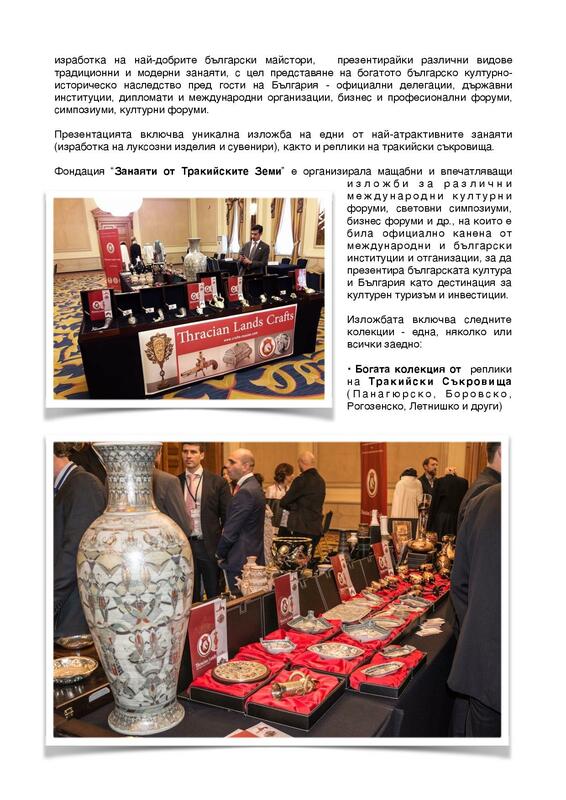 THRACIAN LANDS CRAFTS FOUNDATION is offering well devised programs for cultural events, education and economical development. 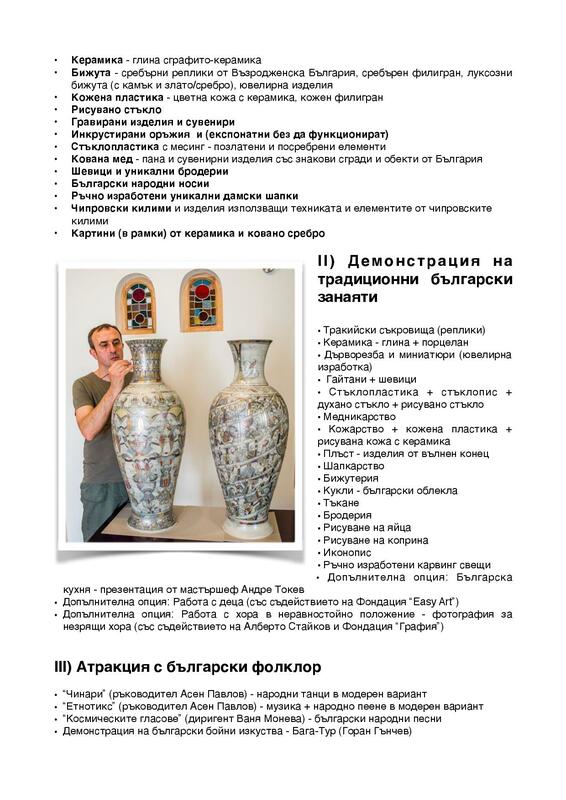 We are working on several main venues, supporting Bulgaria’s strategy for future sustainable growth and development. 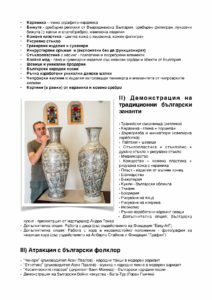 With the upcoming Bulgarian presidency of the Council of the European Union we have written a Cultural Program for Sofia Municipality. 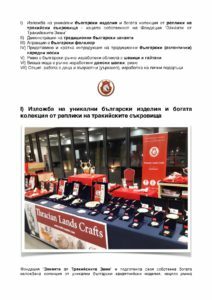 You can review and download our Cultural Program 2018 (in Bulgarian) from this link.